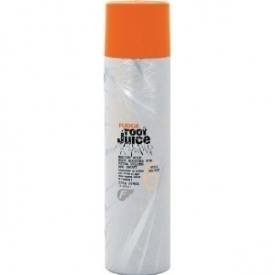 Part hair and spray directly to the root area. Repeat this process 3 to 4 times all over the head then massage and dry. Volume is amazing, hair looks and feels great and it lasts all day, or until you wash out. Have to apply a few times to get desired effect and can take a little longer to blow dry hair. I use this wne I need a good boost to my hair when styling. As I have fine and straight hair, I struggle finding products that give me volume without falling out after a few hours and this is the one for me. Scent is lovely, hair looks really great. Although you need to apply it a few times and it takes a little longer to blow dry, who said perfection was easy? And this product is perfection. "Amazing hold and volume for hard to style hair"